These are our choices for top beaches in each destination. Please see our official beach guides for more information. Beautiful beaches don’t normally spring to mind when you think of Japan. Many people are surprised to learn that Japan is home to some truly stunning beaches. In fact, the beaches in Japan are well known for having sandy white shores and sparkling clear waters. Okinawa (also known as the Ryukyu Islands, which are comprised of over 15o islands) is a popular destination for sun lovers because of its large numbers of beautiful sandy beaches to choose from. 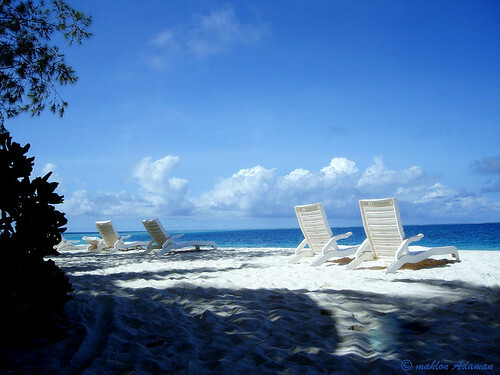 You’ll find large beach resorts scattered up and down private and public beaches, and there is never a shortage of barbecues and beach parties to be found. Panari Beach is located in Irabu, Miyakojima, which is approxmately 20 minutes from Sarahama Port by car. 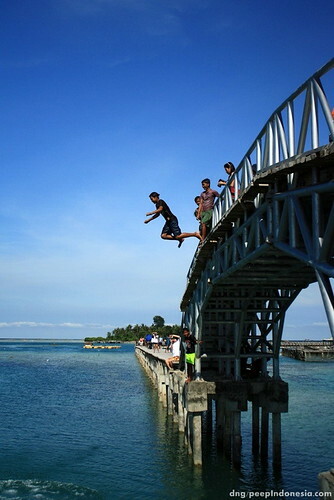 The beaches in this area have a coral reef located just off the shore, so please exercise caution when you’re swimming. On the plus side, this is the perfect place to snorkel or go scuba diving, as many tropical fish can be found in the warm waters. Bring your own snorkeling gear. There are no nearby rental shops. This stunning inlet on Survivor Island in the Philippines was taken by GreenIconDS. 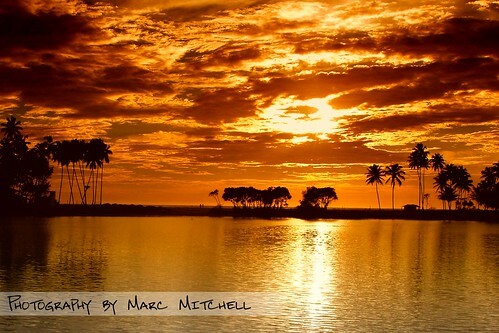 This beautiful sunset photo of Bentota Beach, Sri Lanka was taken by photographer Marc Mitchell. This serene photo of a beach in Maldives was submitted to our Best Beaches in Asia Flickr photo group by photographer Mahlon Adaman.